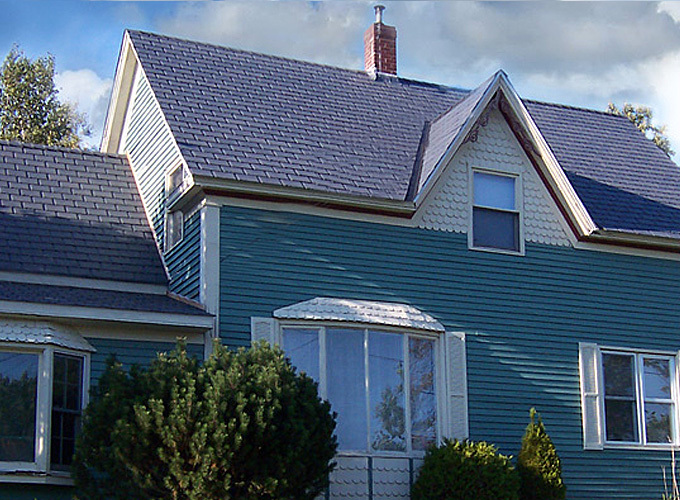 TRACC focused many years of intensive process research and field testing on development of Moderne Slate Roof Shingles. 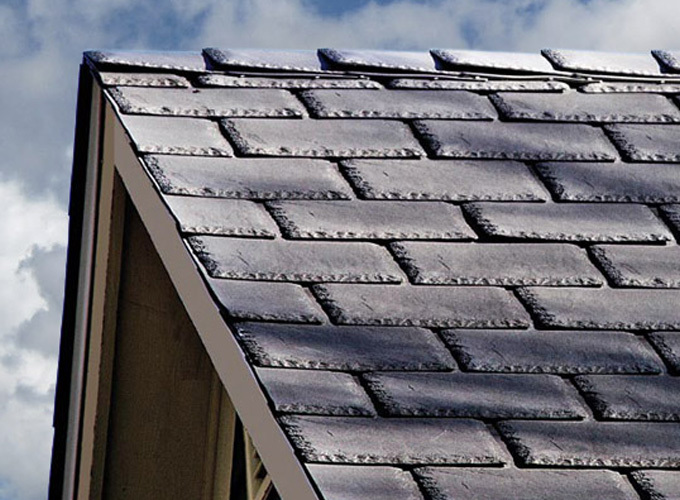 The result is exceptionally durable high-style roofing product made exclusively from recycled post-industrial plastics. The Moderne Slate product line meets all certification requirements established by the U.S. Green Building Council (USGBC) through its "LEED" ratings system, "Leadership in Energy and Environmental Design." 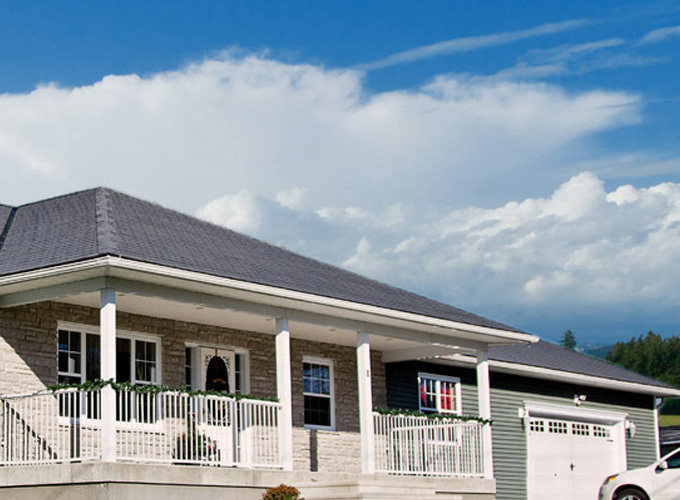 To learn more, click here to access Moderne Slate's full website.